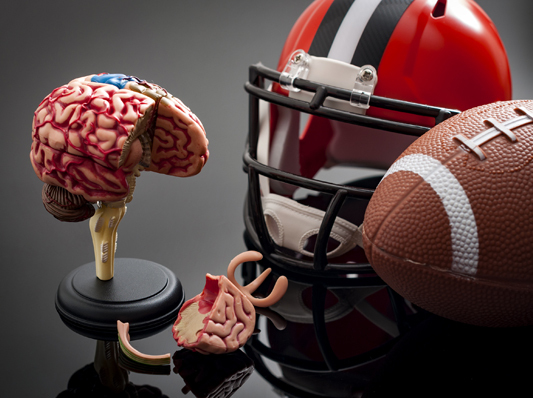 NFL Concussions Settlements - Opt In or Out? Giddens Law Firm PA: Mississippi Personal Injury Lawyers | Car, Truck Accidents > In The News > Brain Injuries > NFL Concussions Settlement – Opt In or Out? Giddens Law Firm is pleased to announce we’re having great success in processing our players through the NFL settlement. For those players who are representing themselves, the simple answer is don’t do it. Giddens Law Firm has a team of NFL Concussion Attorneys who will evaluate your claim, and make sure you are processed in the appropriate manner. The settlement is structured in such a way that there are many forks in the road as well as trap doors. For the first time in over a year, Giddens Law Firm is accepting registered NFL players as new clients. If you would like for us to undertake their representation. call us immediately.You should hire an experienced team of attorneys who are knowledgeable of the intricacies associated with the settlement process. Dozens of NFL players have qualified. You deserve to know whether you qualify for an award. Visit our NFL concussion page for more information. Call us at 888-335-2022 or email John Giddens now at [email protected].